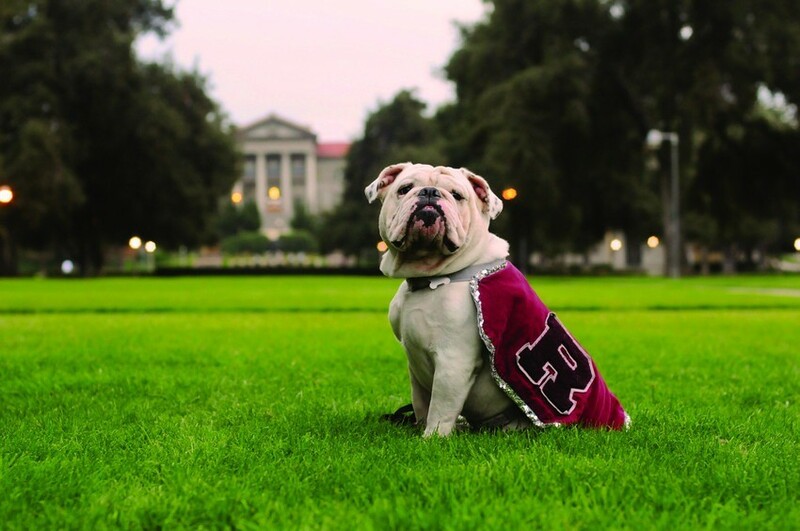 The Redlands Bulldog is the official news publication of the University of Redlands, and is dedicated to serving our student body. We currently have 20 on staff, which includes: one editor-in-chief, four section editors, one photographers, and fourteen staff writers. If you are interested in contributing to the Redlands Bulldog, please contact Briana Weekes (briana_weekes@redlands.edu). It’s going to be a great year.